Under the shadow of Mount Vesuvius, love, lies and disenchantment lead to a menacing showdown in this suspense-filled novel. A foreigner is seriously injured not far from Julia's safe Queenstown hideaway. Why does he have her name in his wallet? 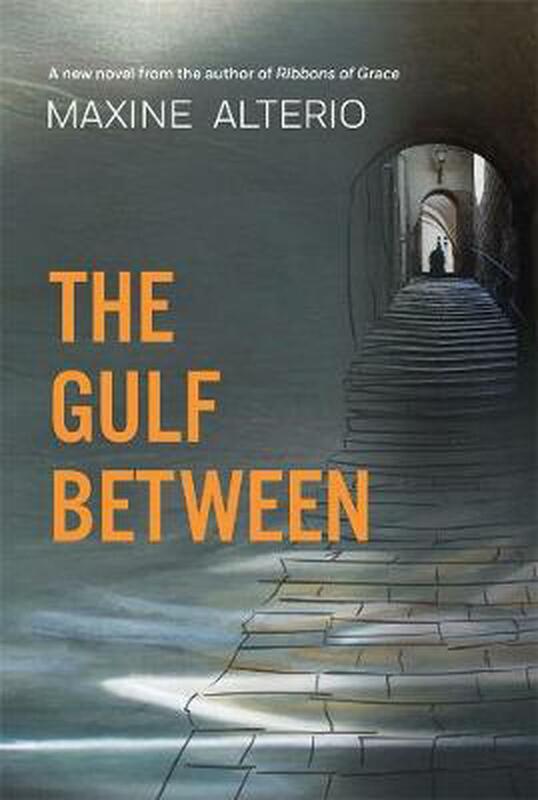 His unexpected arrival takes Julia back forty-five years to London, where as an impulsive young woman she first met Benito Moretti - a meeting that was to change her life, taking her to the glittering Gulf of Naples. There Julia found herself pitted against her belligerent mother-in-law and Benito's sinister brother in a lethal battle for her husband and children. Julia remembered her father saying, We're all as sick as our secrets. Words that still haunt her.